It would be difficult to find a healthcare organization that explicitly stated its adherence to W. Edwards Deming’s management philosophy. Nevertheless, Deming’s guiding principles are considerably prevalent in today’s healthcare environment – they are simply known under a different name. The popular management style known as “lean management” embodies the idea of creating more value to the customer, while simultaneously reducing waste and using fewer resources. 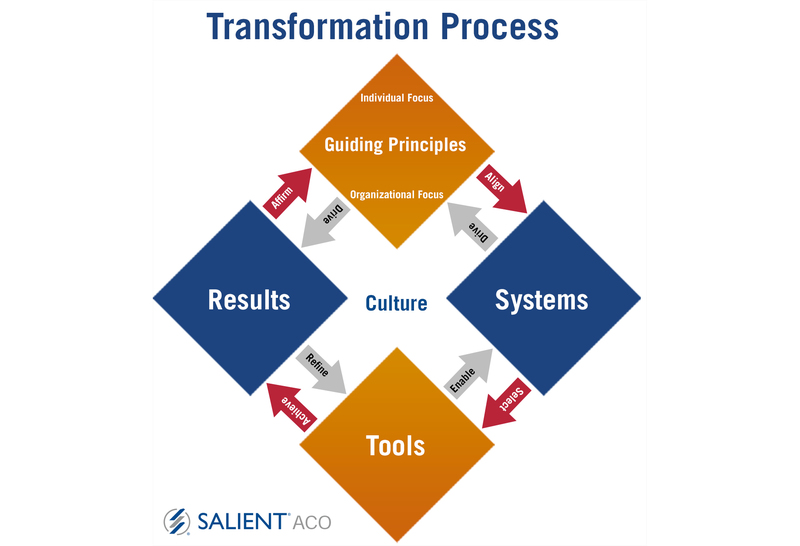 Many healthcare organizations have adopted this approach to accelerate cultural transformation and deliver more efficient care, which entails evaluating and implementing a principle-based framework. Unbeknownst to many organizations, however, the “lean” management style is derived from a methodology developed by none other than W. Edwards Deming. When applied to healthcare, Dr. Deming’s principles have dramatically improved complex organizations’ value-based systems and united healthcare providers in their respect for each individual’s unique contribution to the system as a whole. With the proper data management and analysis tools, Deming’s principles can revolutionize healthcare organizations that are serious about providing better value to patients at an affordable cost.